Heading on honeymoon or a beach holiday in Mauritius? You might not expect to find Port Louis Citadel, otherwise known as Fort Adelaide, high upon Citadel hill and overlooking the capital. Many holiday makers are oblivious to the history of Mauritius, but this African island has a lot more on offer than just beaches and snorkling. 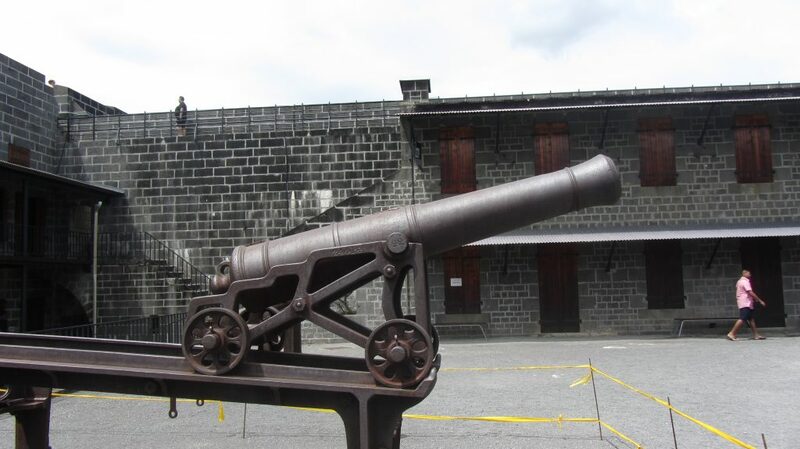 Fort Adelaide Citadel Mauritius is located in Port Louis the capital city. You can hire a driver who will drive you up Citadel hill to visit the fortress, but it is possible to walk up if you don’t mind an uphill hike. Take plenty of water especially in the hot weather. 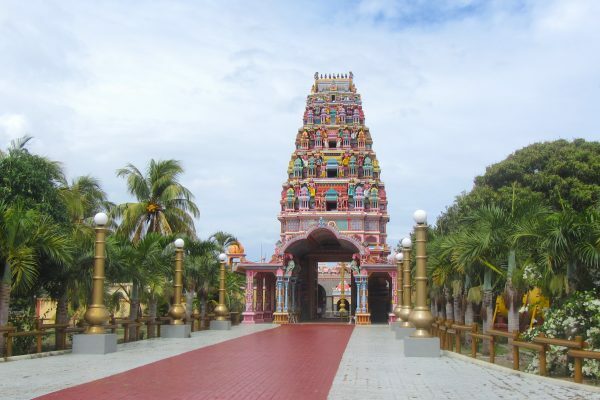 We hired a driver called Robin Kundoo who took us all around Port Louis and the temples of Mauritius. It’s good to get a driver as it’s quite cheap (100EURO per day for a mini bus) and most drivers will have good English and an excellent knowledge of the Island, so you are essentially getting your own private guide! Construction of Fort Adelaide started on 11th November 1830. It was built in honour of the wife of the King of England (William IV 1765-1837). The foundations were laid on 8th December 1834 and it was finished on 4th November 1840. 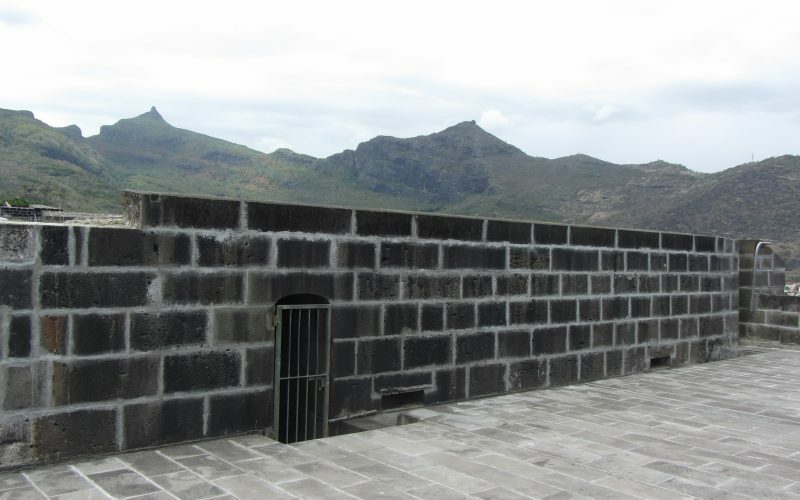 The cost of building the Port Louis Citadel was £45,354, slightly exceeding the initial budget of £30,000. 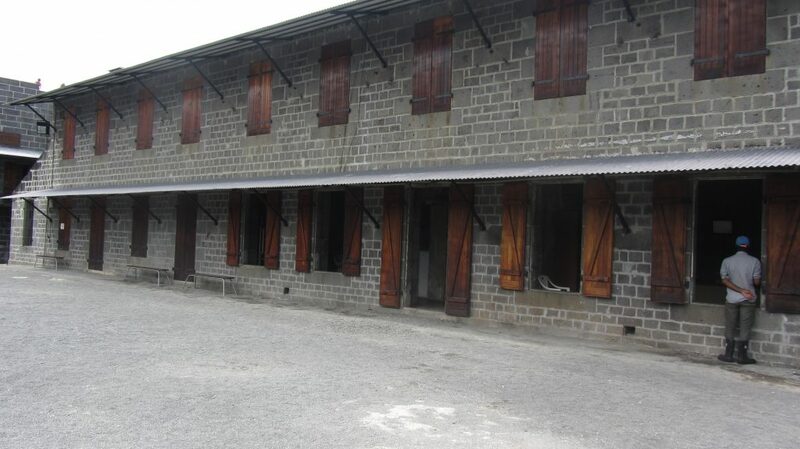 Opinions differ on the purpose of Fort Adelaide Citadel in Port Louis. 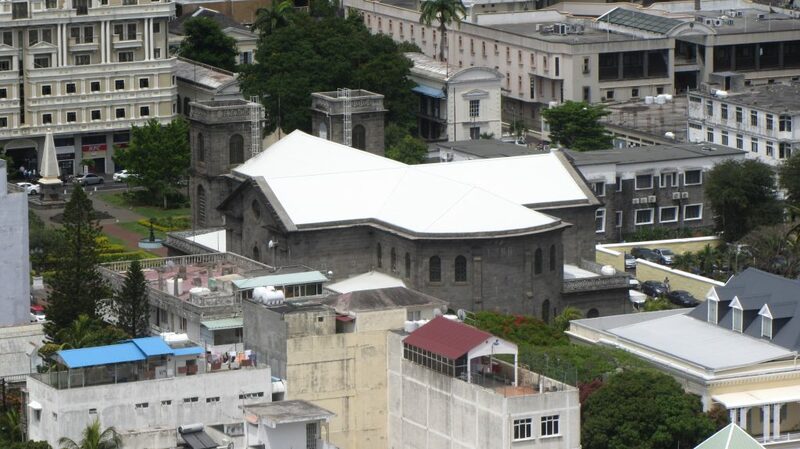 One school of thought favours the need for fortifications to defend Port Louis, and points to the remains of the citadel built in 1743, by the French Governer Antoine Marie Desforges Boucher. Another opinion stresses the absence of any war against the British Empire in the 19th Century, in the Indian ocean. It focuses on the concerns of 1300 English civil servants who needed a shelter from the 8000 French settlers’ descendants. This was caused by the anglisization of the old Ile de France and the abolitionist trends of their adversaries. The latter imposed on them the emancipation of their 65,000 slaves on 1st February 1835. 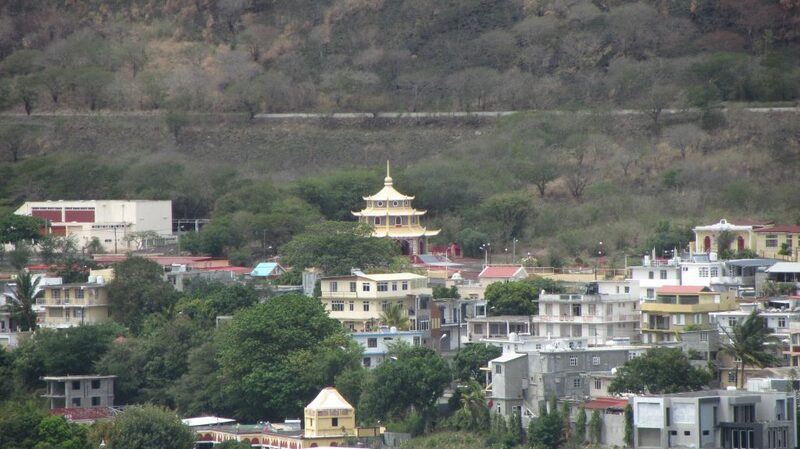 However, the Citadel of Mauritius was never actually used, except to accommodate a meagre garrison every now and then! The liberation of slaves took place peacefully and the prosperous sugar industry replaced them with agricultural workers recruited from India. The Citadel gradually fell into oblivion. 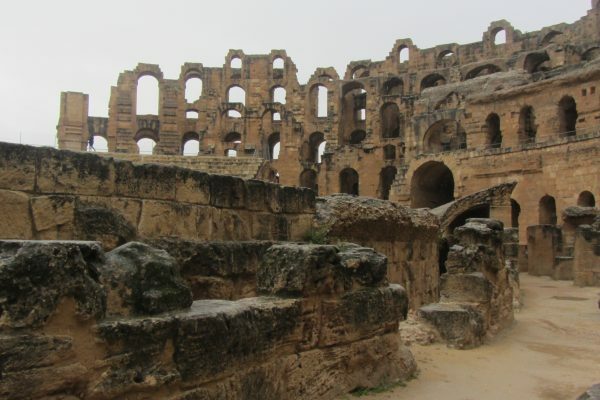 The Fortress is periodically renovated and sometimes houses exhibitions and open air shows. 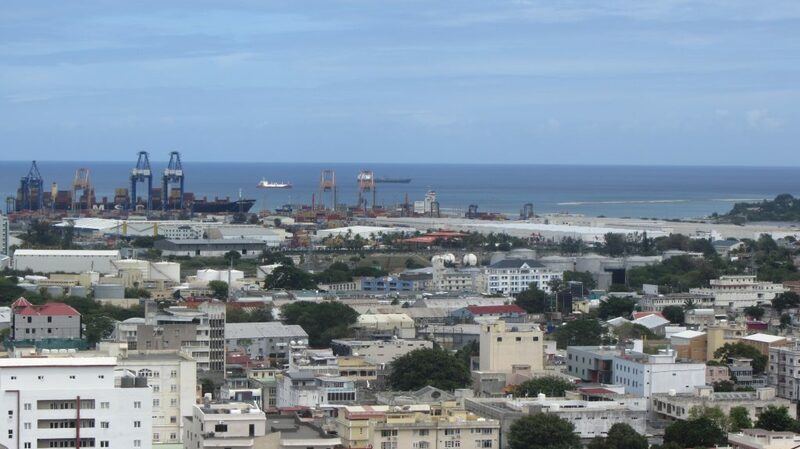 It’s one of the interesting tourist attractions of Port Louis. 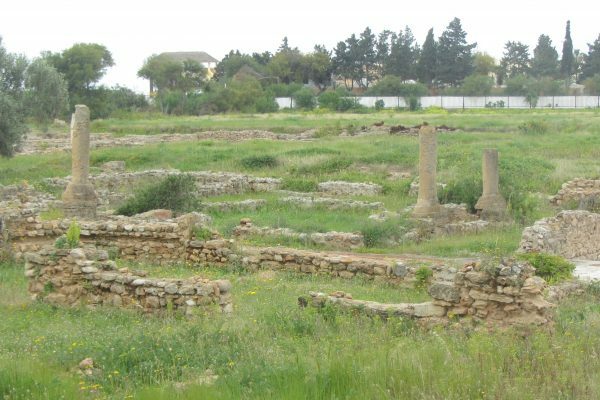 Although the Citadel itself looks much like an abandoned barracks, the views from the citadel are phenomenal and well worth the visit. 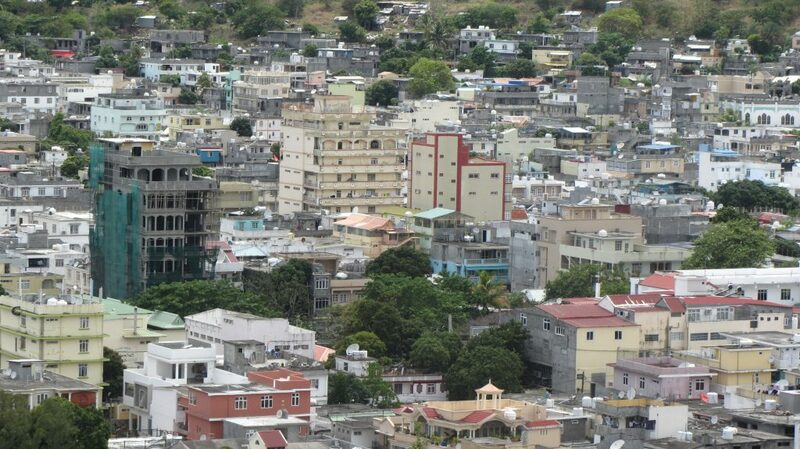 The Citadel gives the best panoramic views of Port Louis, the Mauritian capital. View China town to the North, the harbour to the East and the Racecourse to the South. 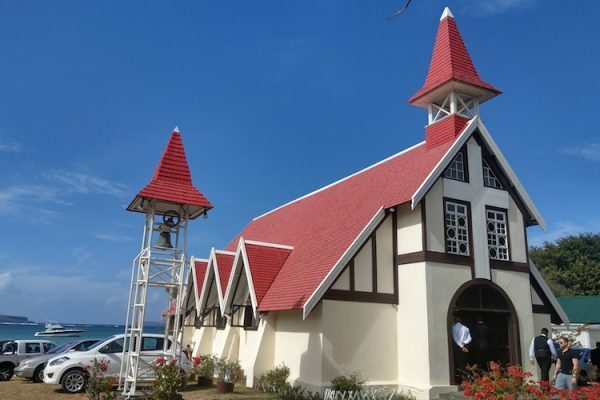 While you are staying in Northern Mauritius, I recommend a visit to the beautiful and picturesque spot of the Red Roof Church – Cap Malheureux. 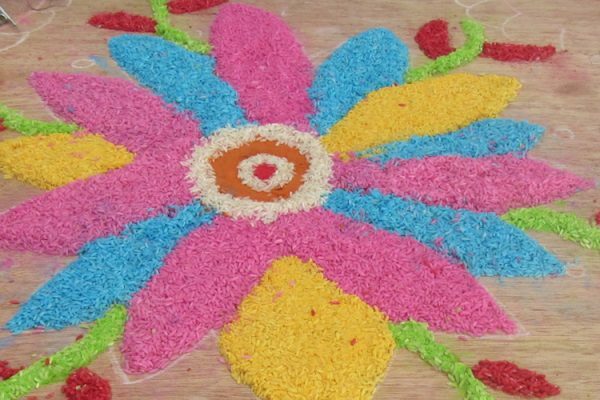 You might also enjoy my blog about Diwali in Mauritius.